Another great reason to visit the show this year – so much to see and do! Canoe with the OCA – try canoeing first hand! 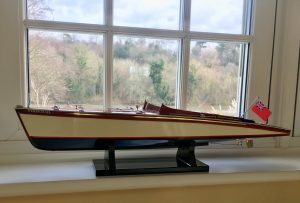 The Open Canoe Association was founded in 1956 and exists to promote the use of open canoes for self-reliant adventure, exploration, journeying and self-development. 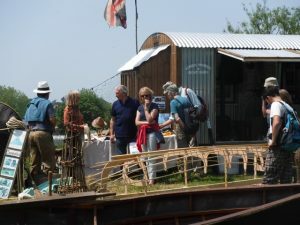 Members of the OCA explore, cherish, protect, and enjoy the diverse waterways of the UK and beyond, from steep creeks and sea lochs in Scotland to the classic rivers of the Massif Central and from quiet backwaters of the Norfolk Broads to some of the most legendary extended trips of the Northern Territories. 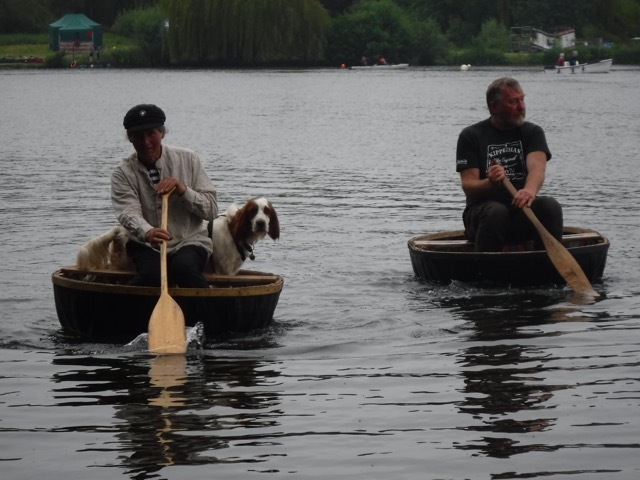 At the show you can learn about flat water ‘freestyle’ paddling with opportunities to paddle with style. This, along with beginners’ sessions and Thames river trips should make for a great weekend of paddling for all ages. Kipperman & Kipperland & Flaxland! 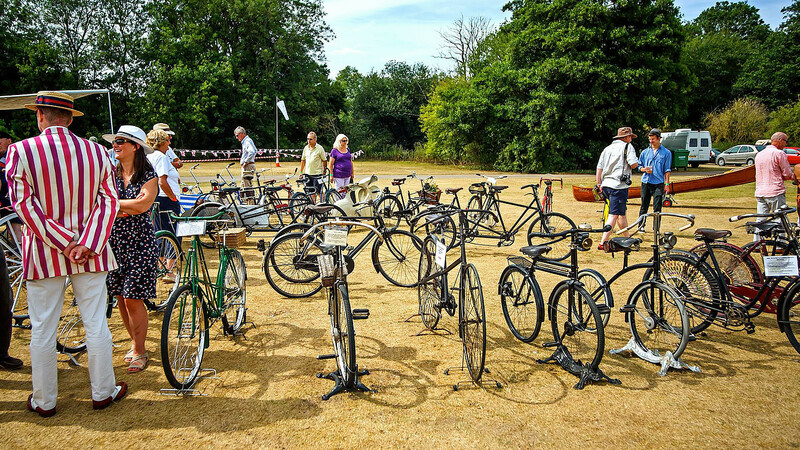 Solent Veteran Bicycle and Tricycle Club – are back! The Solent Club was formed in 1987. It was formed with the aim of encouraging the restoration and use of vintage cycles by organising regular rides. We are delighted to welcome members back to this year’s show. They will be arranging informal displays throughout the event. We are delighted to welcome Honnor Marine back to Beale Park with new owners, Tim & April Altham. 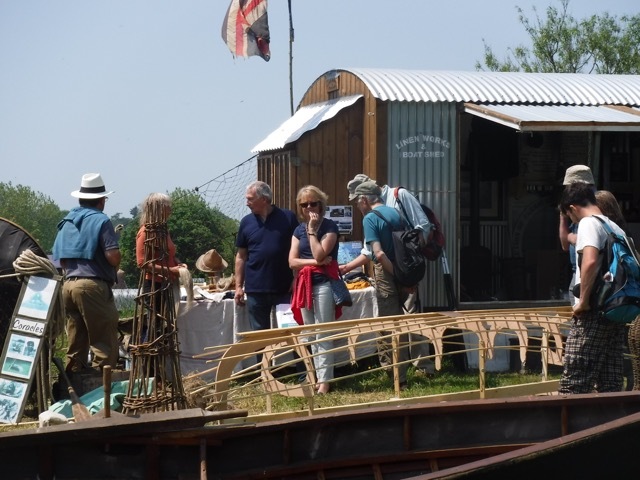 New boat building will continue for the Dabber, Scaffie, Lugger, Longboat, Coaster and Gig. They will be showing their original Devon Dabber at the show, as pictured above. 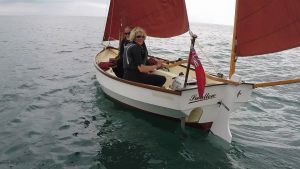 They also have older boats for sale on Brokerage, see www.honnormarine.co.uk or call Tim on 01929 427855. Honnor Marine are based in Swanage, Dorset. The organisers of Beale Park Boat & Outdoor Show are delighted to be working with Pangboure College and their Classic Car Show – running on the same weekend as the boat show. 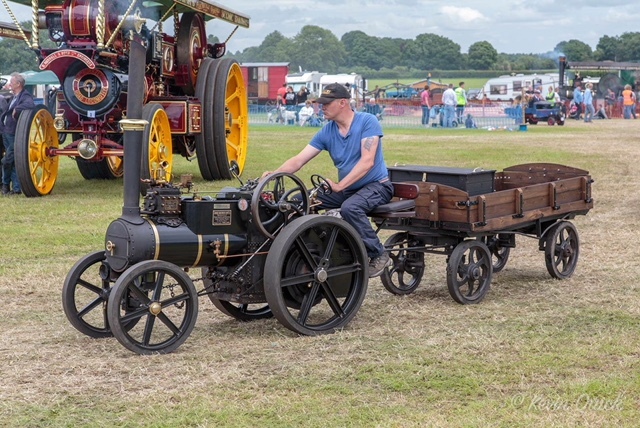 By joining forces in this way we hope vintage vehicle owners attending the boat show will take the opportunity to drive out to visit this fabulous event just 3 miles down the road. 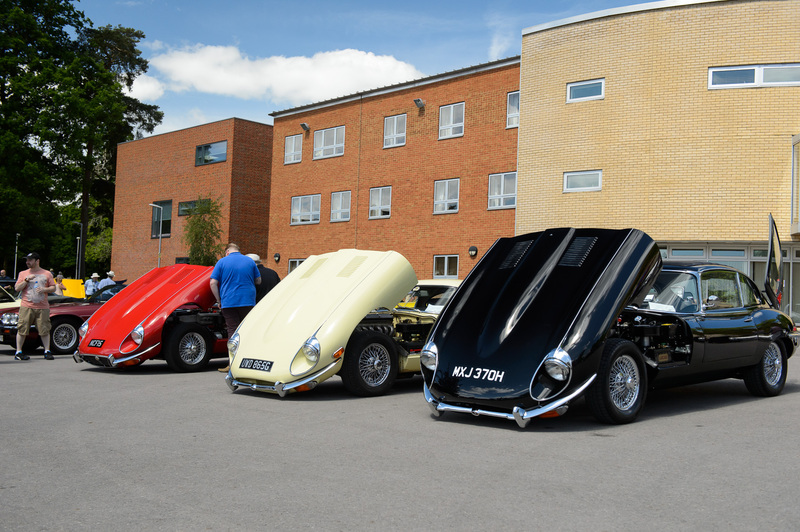 Saturday 2 June will be the third annual Pangbourne Classic Car Show. 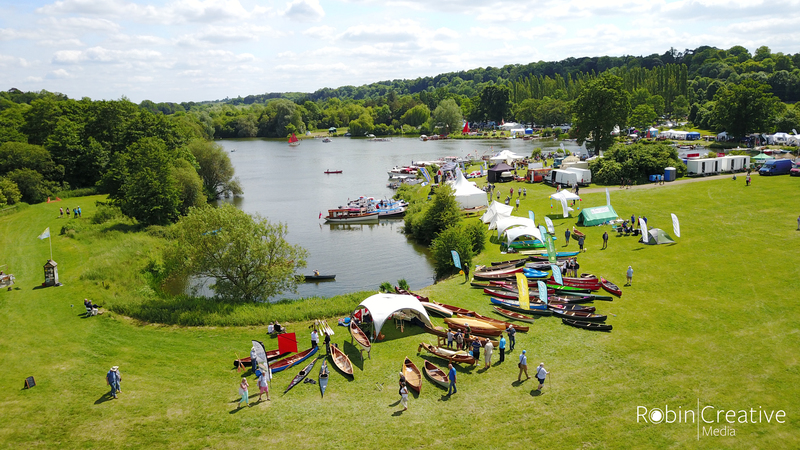 The event takes place in the grounds of Pangbourne College, located within an Area of Outstanding Natural Beauty, and all proceeds from the event go to support charity. 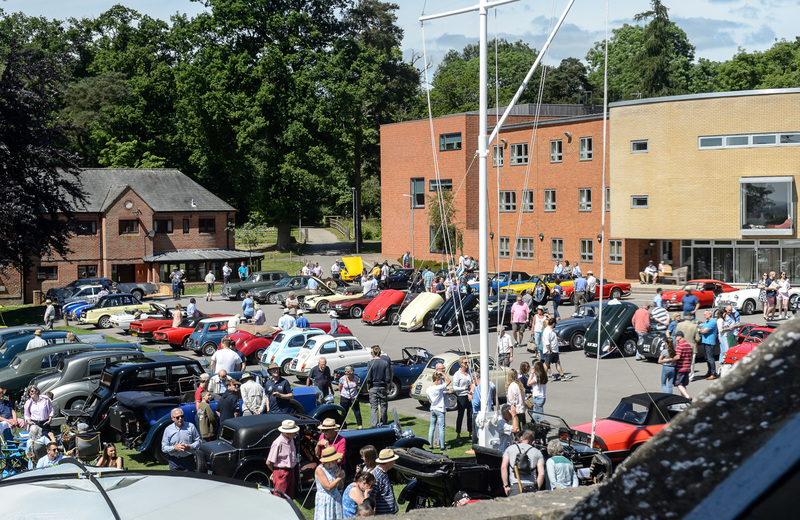 The show attracts all manner of vintage, classic and rare automotive machinery and we are proud to be once again supported by Kingdom Coffee and H R Owen Bentley, Aston Martin and Lamborghini Pangbourne. 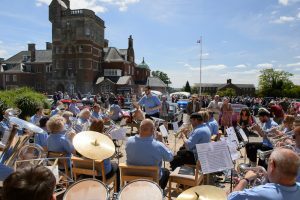 The show will have over 200 vehicles on display, and as you view the cars the Pangbourne Silver Band will be playing some great music. 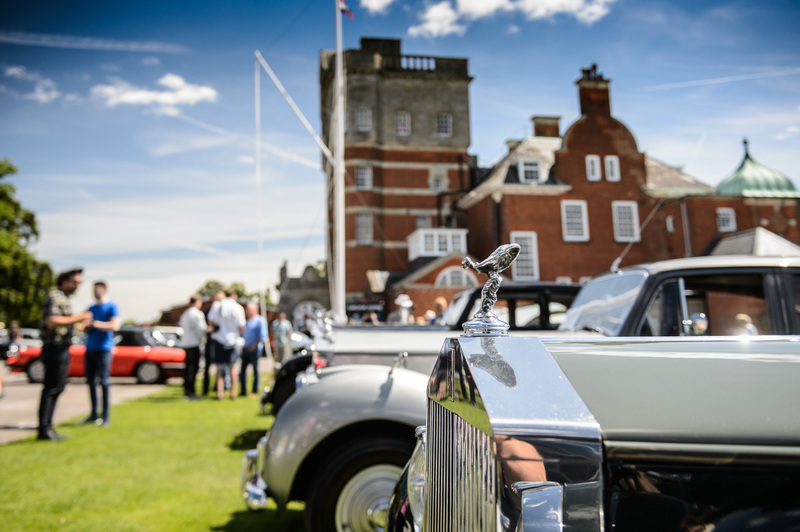 We welcome guests to bring a picnic to enjoy in our amazing grounds surrounded by these fabulous cars, it really is a great day out for all the family. Entry to the show is free, however, we there is a £5 charge/donation to charity for car parking. 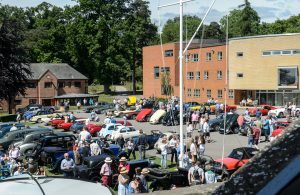 Pre-registration to display a vehicle is open until 11 May at www.pangbourne.com/classic-car-show. 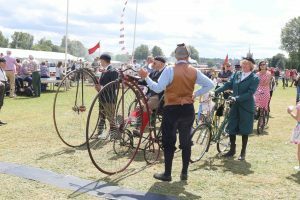 The show takes place on Saturday 2 June between 1000-1600. Display of military vehicles on parade! 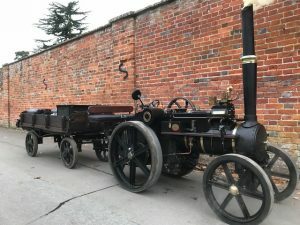 30 members who live mainly in South Oxfordshire and Berkshire. 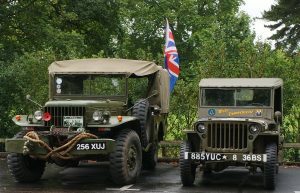 to those who have had to use these vehicles, in war and peace for our protection. 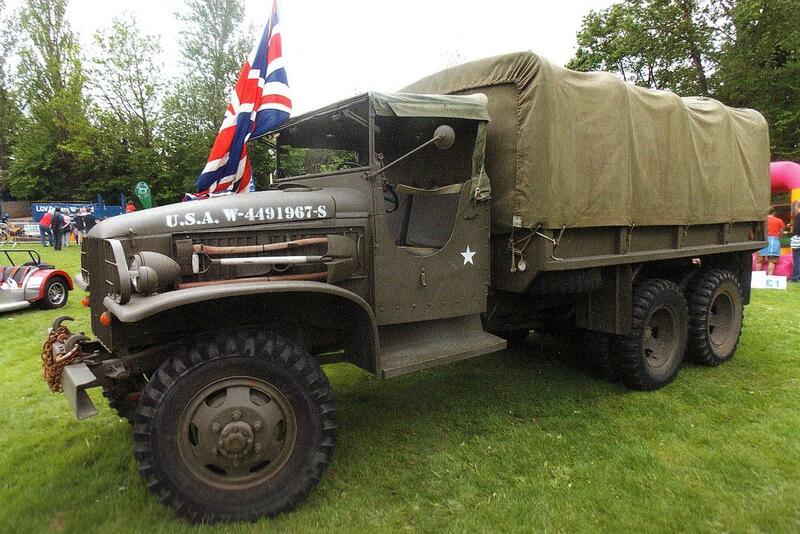 wide range of ex-military vehicles from WW2 to the Present Day. occasions weddings and film production. always keen to answer questions, particularly from the younger generation. 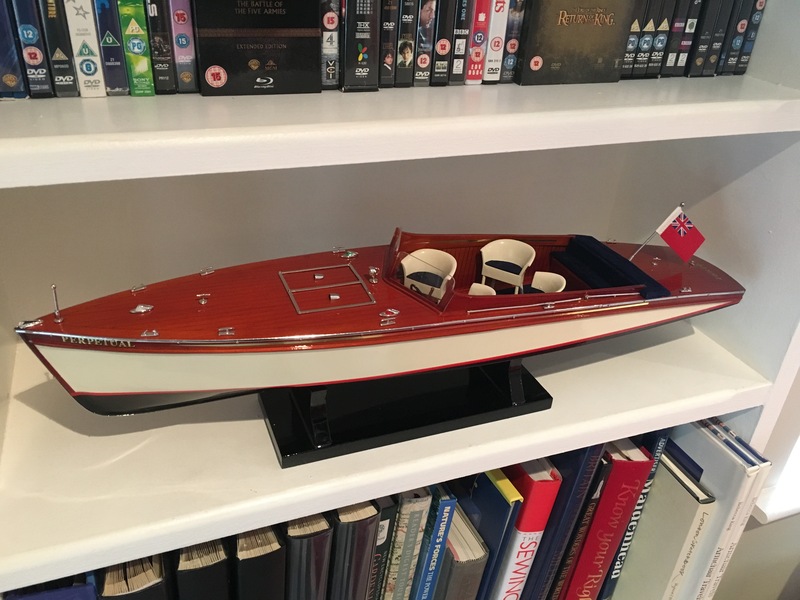 Camper & Nicholson’s of Gosport built this boat in 1930 and delivered her to Sir Thomas Lipton with the J Class Racing Yacht Shamrock V. Gelcye was later purchased by Sir Thomas Sopwith, who also built the America’s Cup challenger Endeavor. This 50ft example of the Gelyce Class (official no 160934) is the only one of the class used as a J Class Yacht Tender. 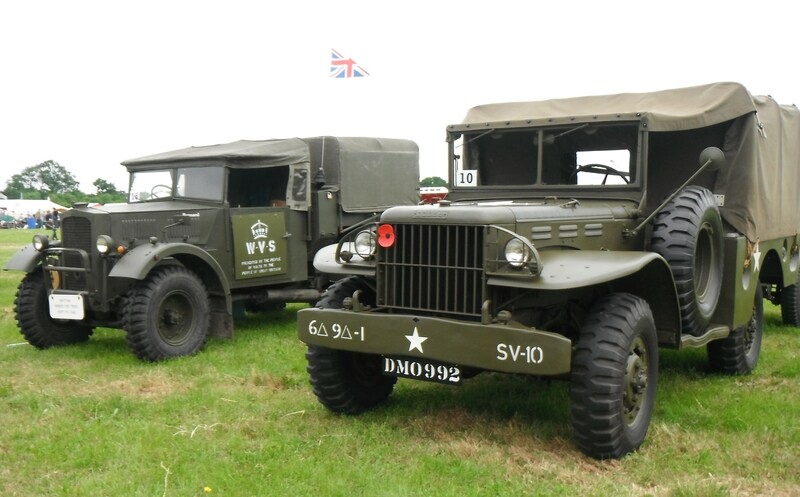 The name Gelyce is made up of the Nicholson brother’s wives names – Gertie, Lucy & Constance. 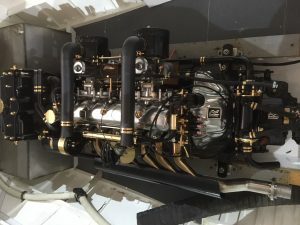 Her engine is a mid-1960s Rolls-Royce, producing 175hp, which theoretically gives her the capability of 28 knots at sea. 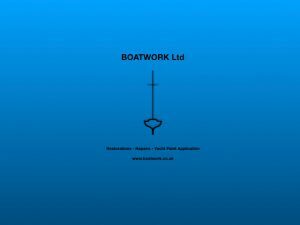 Boatwork Ltd are pleased to announce they are returning to the Beale Park Boat & Outdoor Show 2018. 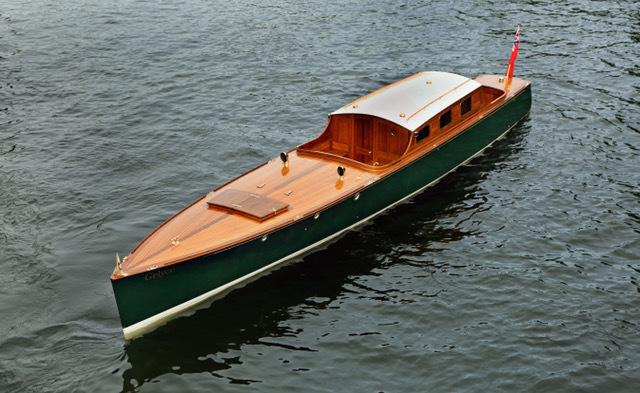 This year they will be exhibiting the BTC-22 prototype sailing boat along with a Pro-Set epoxy carbon canoe. 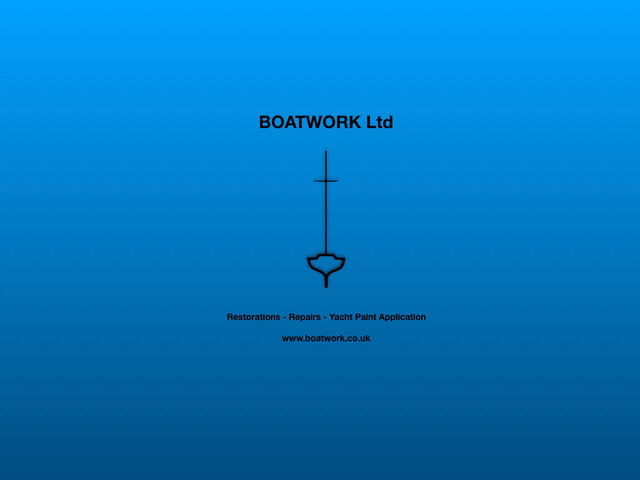 Boatwork Ltd are a responsive dedicated family team offering a full range of marine services. 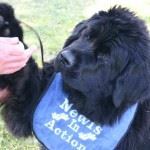 Their primary aim being the delivery and quality of those services that exceeds customer’s expectations. 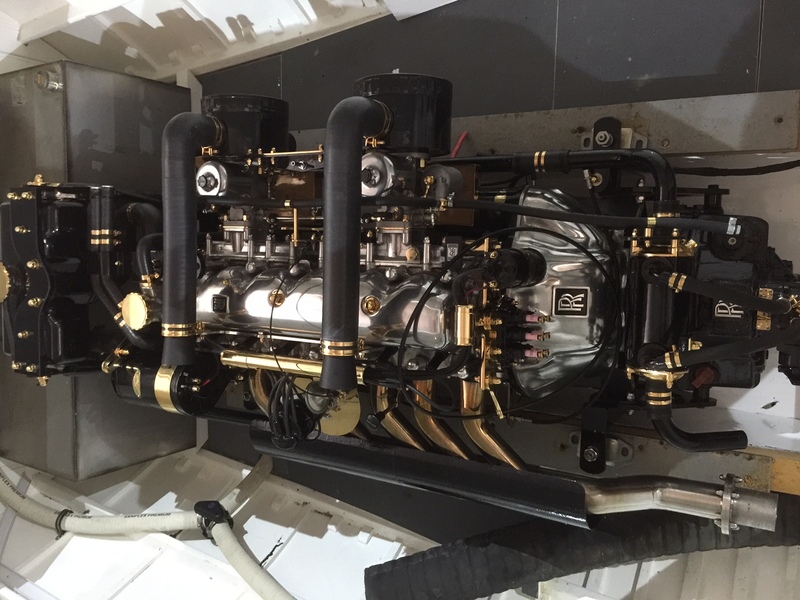 With the option of utilising a 15-metre mobile workshop they are able deliver a range of mobile services from glass fibre repairs, yacht paint applications, Coppercoat treatment, gelcoat repairs, marine carpentry through to full composite and GRP yacht restorations. 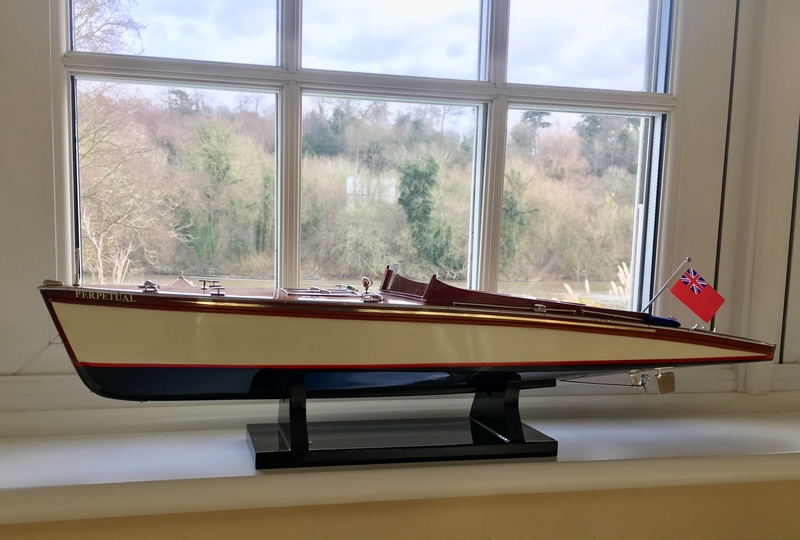 Classic Model Boats at the show!